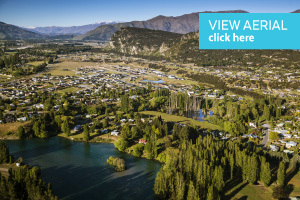 Riverside Park forms part of the existing community of Albert Town, based around the banks of the beautiful Clutha River, and is located just 3 minutes drive from Wanaka township in New Zealand’s stunning Southern Lakes District. and magnificent walking and cycling trails. 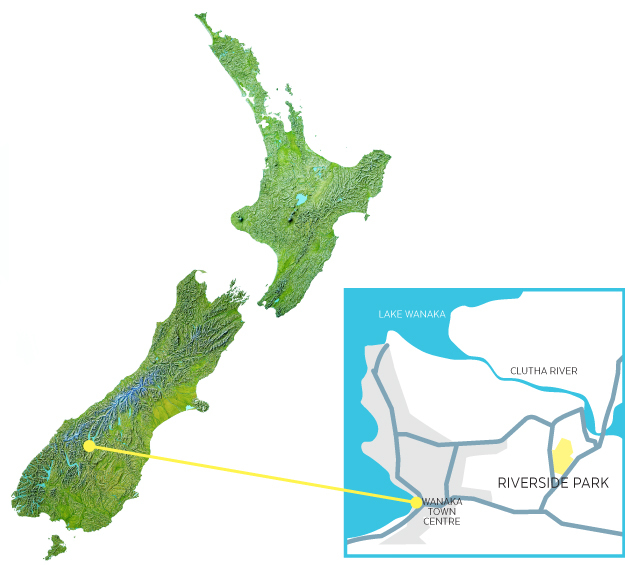 Riverside Park is 10 minutes drive to Wanaka airport and 50 minutes drive to Queenstown International Airport. For more information on Wanaka and its amazing array of activities visit the Lake Wanaka website.